Beautiful, premium, handmade gifts & merchandise for wine lovers - Designed with love in McLaren Vale, Australia. At Vinotopia, we know how much you like your vino... and when you're looking for gift ideas for your equally wine-loving girlfriend, mum, sister, it is so easy to get stuck with bling-y, tacky, low quality, or plain boring gifts on offer. We get it. So it's our mission to ensure that boring or tacky wine related gifts never happen again! 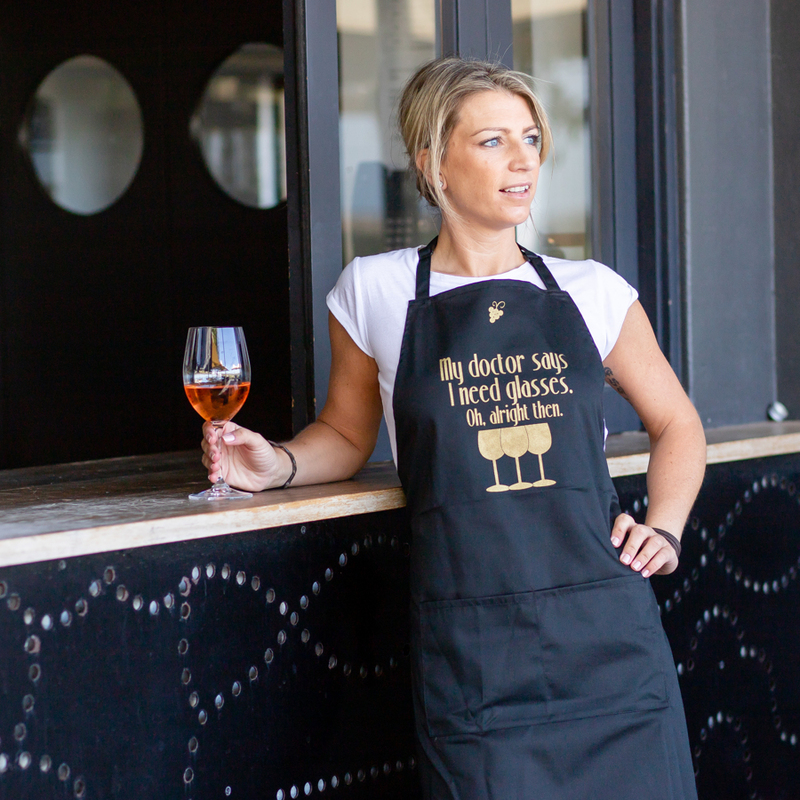 Shop our range of gift wares for wine lovers below - or click the below banner if you’re a business looking for custom merchandise. Stay tuned for an update on our latest projects and adventures.. coming very soon (April 2019). Register with your email address to join the Vinotopia Winelovers' Tribe and receive updates & special offers from Vinotopia - including a $10 voucher when you sign up! Thanks for registering! We will include you in the next newsletter send out. Your $10 voucher code is: WELCOME10 - valid for 30 days and for orders over $50.